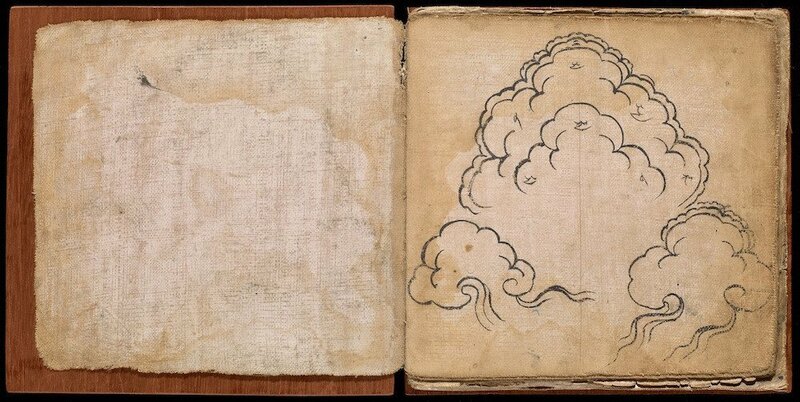 “Born some time around the early 4th century B.C., Siddhārtha Gautama was a Nepalese monk and wandering sage whose teachings went on to underpin Buddhism. 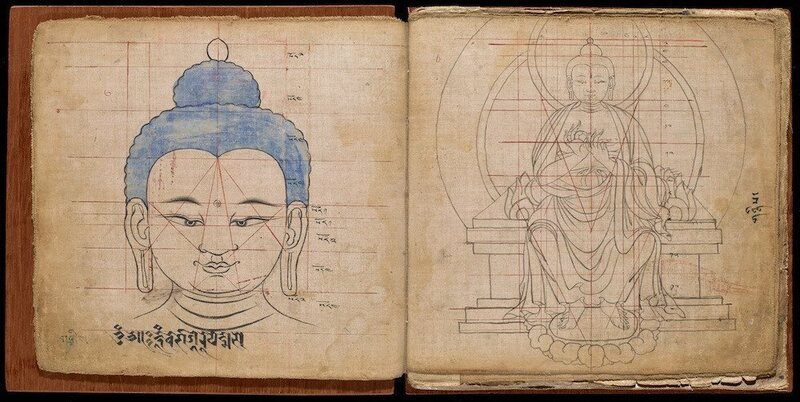 As Buddhism spread, pictorial representations Gautama —the Buddha—were expected to be so particular that guidelines emerged as to how he should be drawn. 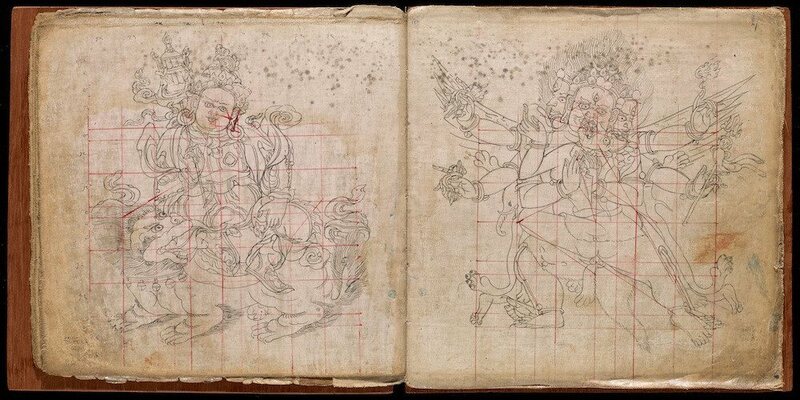 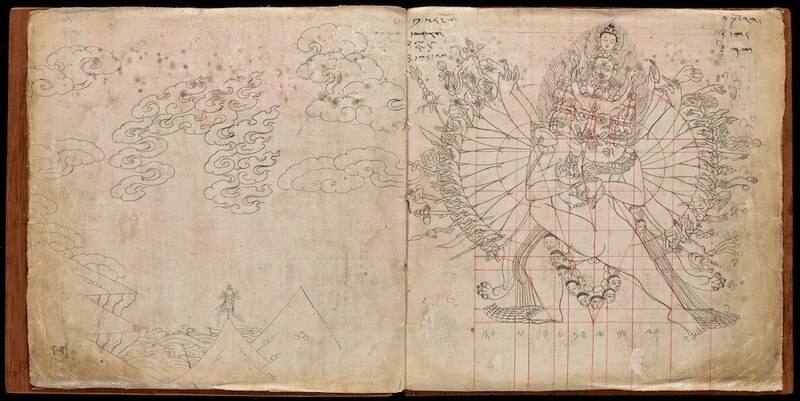 Public Domain Review points to a book from the 1700s that shows, precisely, how the Buddha and other important Buddhist figures should appear.